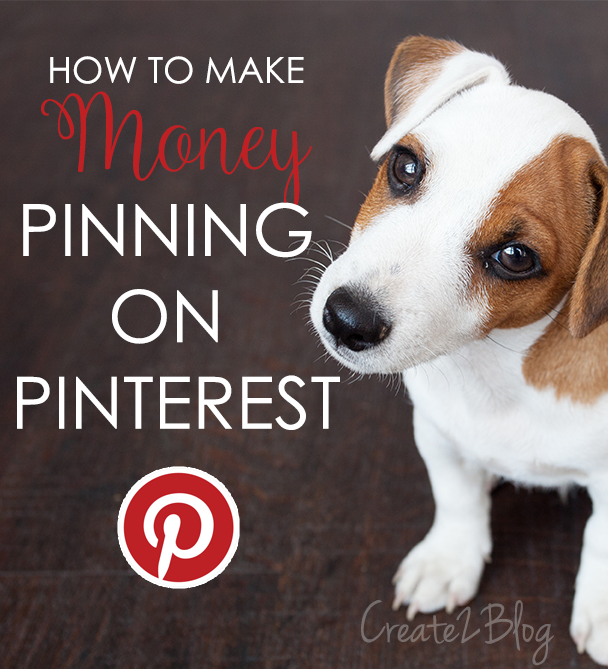 How to make money pinning on Pinterest. Have you used the affiliate links on Pinterest? Oh, maybe not. It’s okay! In 2015, Pinterest removed all the affiliate links due to the frustrating scams and spams. In the recent months ago, Pinterest has worked so hard in order to change and improve the affiliate link policy. FINALLY! Pinterest allows using the affiliate links on pinning. via GIPHYGood to hear that all the affiliate links on Pinterest are back. Most bloggers and entrepreneurs are crazily earning more income from Pinterest. 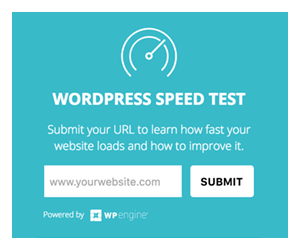 If you haven’t used the affiliate links pinning yet, that’s okay. Where can you find the affiliate links for pinning on Pinterest? 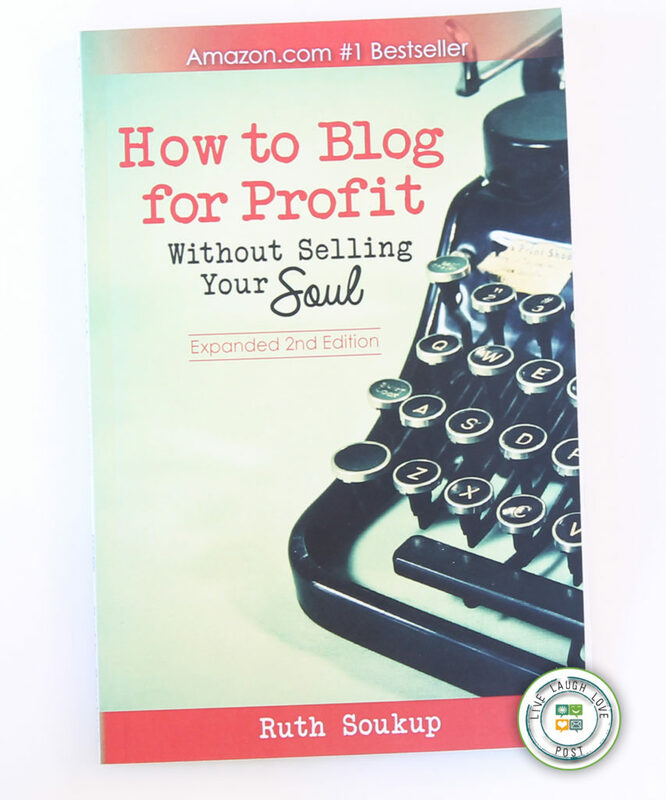 Many bloggers love using affiliate links on Pinterest in order to earn extra income. Affiliate marketing on Pinterest by a lot of followers are easily sharing where they can spread all the whole world. Meanwhile, you want to know what an affiliate link is about. An affiliate link is the product link that you want to share with your followers when someone clicks and makes a purchase from your link so you earn some commission of each sale. That’s very simple way to make money pinning on Pinterest. Amazon.com – Apply to the Amazon Affiliate program. Sign up and starting choosing what product you want to share with your followers. Someone can make a purchase through your Amazon link so you earn a small commission. It’s not so bad. I do use this with my lifestyle blog. Ebates.com – Apply to the Ebates and you earn $10 bonus when someone signs up your link. IZEA.com – Apply to the program, you will earn a commission on your earning when someone signs up your referral link. 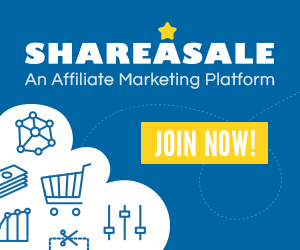 InboxDollars.com – Sign up the program so you will get 10% of your earning and share your referral link to your followers. When someone signs up on your referral link, and you will earn extra income. Your earning will grow more. What kind of pin can you add? Frugal Budget Bloggers: Create the pin image such as books for the home financing, debt-free, or related to the budget saving. Book Bloggers: Find some popular books to link the “fiction” book board, “romance” book board, etc. And do review the books then link them to the boards. DIY and Crafts Bloggers: Connect your favorite crafts, scrapbooks, or arts to your boards. Cooking and Kitchen: Using your recipes with the products such as kitchen supplies and tools, cookbooks, or appliances. Fashion and Beauty: Linking your favorite fashion brands, beauty supplies and tools, skin products, and more. Home Decoration and Organization: If you have any DIY home and organization ideas from your blog, you can pin your own one on the boards. How do you know about affiliate links policy on Pinterest? You know why Pinterest removed the affiliate links last year, now you have to think about your affiliate links pinning carefully. Before you add the affiliate links on your Pinterest, you must read the policy first. The main reason why you must read the policy first is to understand and follow the Pinterest Terms and Conditions. You have to keep in your mind about Pinterest policy. Review and change your pin description: If you find that your pin description looks like so weird, you need to change something original in the description. Otherwise, your followers can un-follow yours if you haven’t change. The short links are illegal on Pinterest: Due to the Acceptable Use Policy, the short links including the Pretty Links, Bitly URL, Tiny URL, etc. are illegal. PERIOD. Or, Pinterest can remove your pins if you do use the illegal short links. What about pinnable images with affiliate links on Pinterest? Since you understand the Pinterest affiliate links policy, you may want to know what to do with the pinnable images with affiliate links on Pinterest. 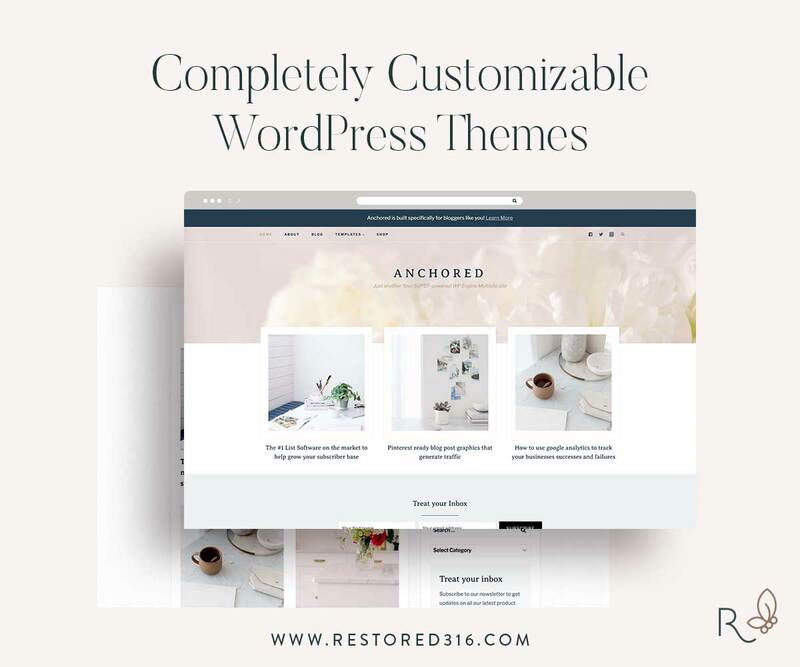 You can create your own affiliate images with your branding name so the followers will not steal your images. For an example, I use my own affiliate image with my branding name “Live Laugh Love Post” Stamp. Luckily, I have that book which I took a photo. It looked so real. Be sure that your pinnable images do not look so spammy. Love this post? JOIN MY COMMUNITY! Subscribe to the newsletter.. This is great! Question though: as a food blogger do I create pins just for the separate products I hope my readers would like? Right now all my pins redirect to my blog. For this I would want them to be redirected to let’s say Amazon correct? Can I do that? Very interesting post. I am a newish blogger and a week-old Pinterest user so I have a lot to learn. I am now following your blog as I’m sure it will be a wealth of information. So much information to take in when you are just starting out! Thank you for the information. I did not know you could use Pinterest for affiliate links. If I don’t want to take a picture of a product I already have but want to link to a face wash on Sephora (for example), can I just use an image from the Sephora website and use my affiliate link for the pin? I do not think so. It’s copyright infringement. I strongly encourage that you need to take a picture of a product you bought so your followers will know that you use this for real. If you do not want to take a picture of a product you’ve already had, you can use any free stock images such as a picture of a woman washing her face or a picture of a hand wash in the sink with a good title. Make sure it does not look so spammy. I hope this helps. Hello I’m really not so tech savvy but I’m very interested in this pin thing.how can I begin.